Ants can play an important role in flower pollination and insect control. Sometimes, the presence of ants will alert you to the aphid pest preying on your flowering plants. Ants prefer to pollinate low-growing tiny blossoms but are sometimes attracted to sweet-smelling larger blooms. Native to the southeastern United States, Small's stonecrop is known scientifically as Diamorpha smallii. This tiny plant grows in rocky granite outcrops and mountainous regions. It needs very little water to survive and is a member of the succulent family Crassulaceae. Small's stonecrop bears tiny white flowers off of bright red stems. Small's stonecrop needs ants for pollination. Peonies are a large perennial flower that sometimes attracts ants. 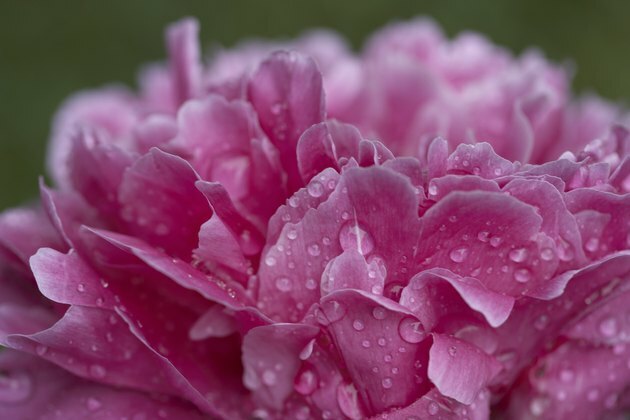 The Heartland Peony Society mentions that ants are more attracted to peony buds than open flowers, and that only some varieties of peony invite ants. Peonies do not need ants for pollination. Ants are sometimes attracted to clematis flowers, especially when the clematis harbors aphids. Getting rid of the aphids will get rid of the ants. Clematis is a brightly-colored flowering vine that trellises. Ants can be drawn to your rose buds or rose bushes for the same reason they like clematis plants and the ants will not harm the roses. 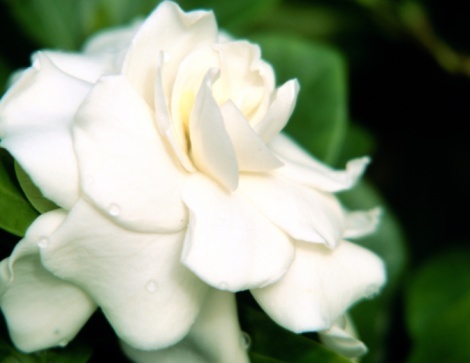 They may be found on tea roses, wild roses and climbing roses. Pentstemon is a perennial wildflower native to the central and western United States. Pentstemon is sometimes called beardtongue. This plant features trumpet-shaped colorful blossoms that grow up to 3 feet tall. Pentstemon attracts both ants and hummingbirds.